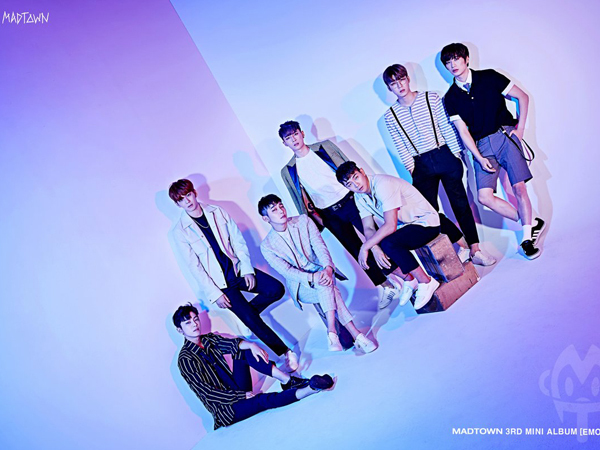 Gone but Not Forgotten, Here’s the Details About Disbanded Boy-Group, Madtown! 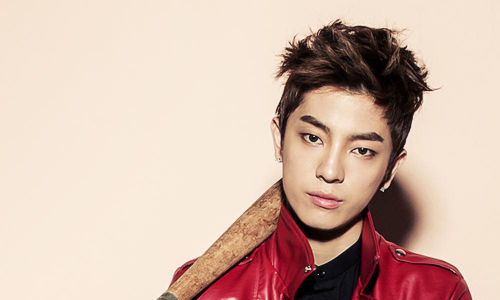 Madtown is a boy-group from South Korea that debuted in 2014, under the agency J.Tune Camp. The group released their debut album in November 2014, with an album called Mad Town. There were six members, Moos as the leader and main rapper, Dae-won as the main dancer and vocalist, Lee Geon as main vocalist and dancer, Jota as lead dancer, rapper and vocalist, Heojun as the vocalist and visual, and H.O as the lead vocalist and lead dancer. 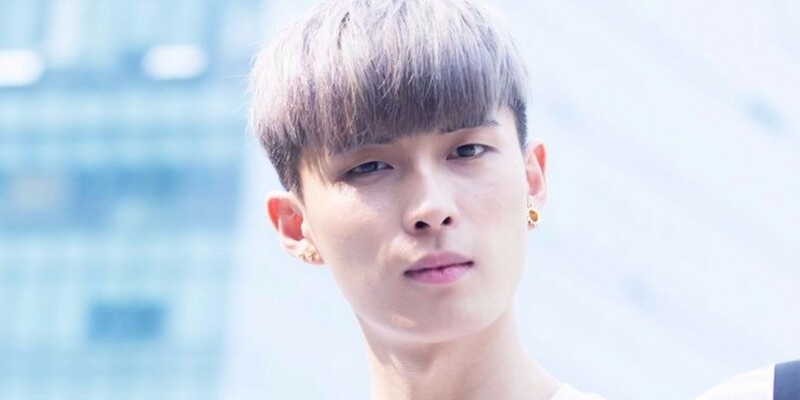 There was also a member named Buffy, who was the maknae of the group along with H.O, but he left on 2017, because of personal reasons and his upcoming military service, after that. 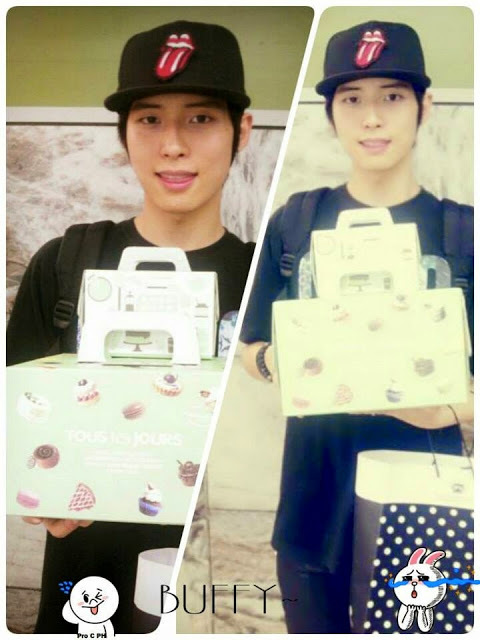 – He trained with the J.Tune company before MBLAQ made a debut, he was also supposed to debut with MBLAQ. 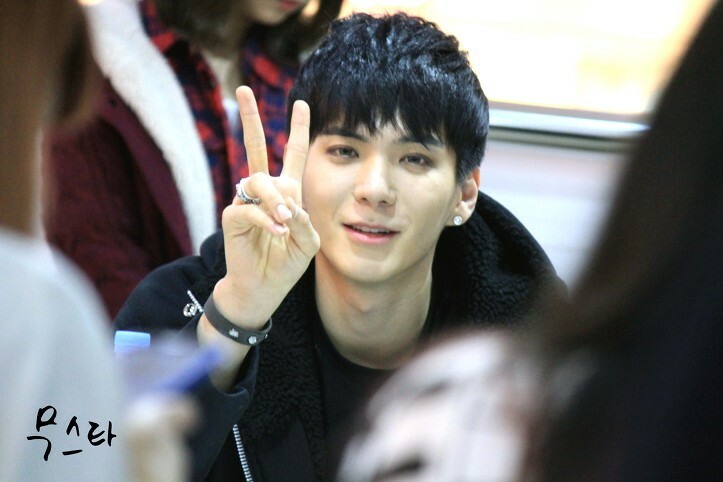 – He and Buffy debuted as Pro C in 2013, before Madtown debuted in 2014. 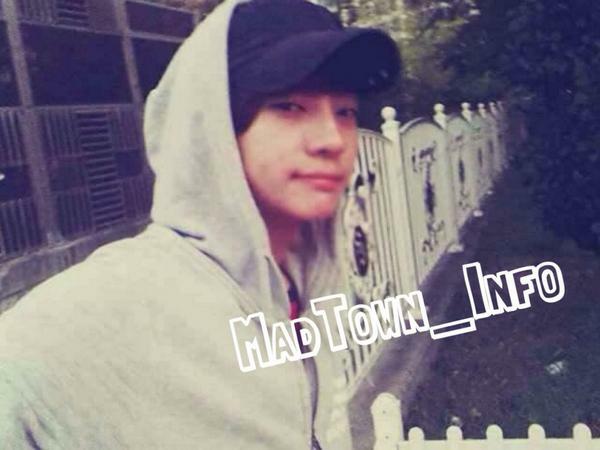 – He was friends with Lee Geon before they became trainees. 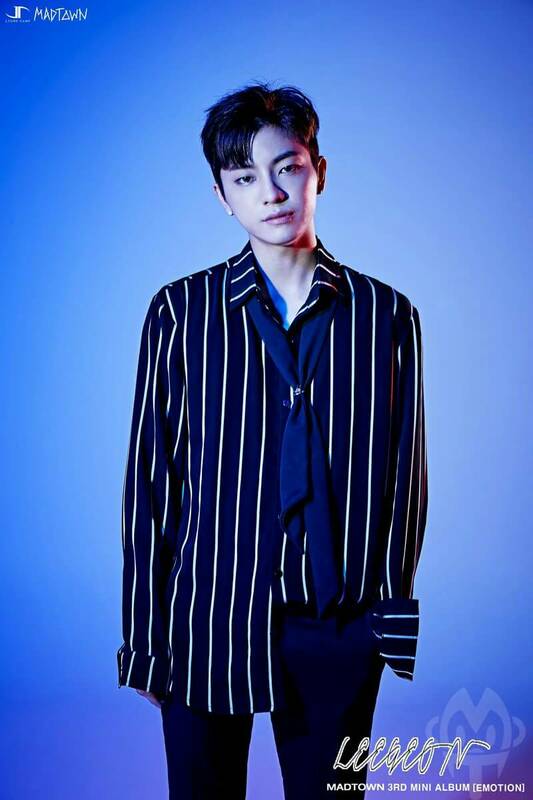 – He appeared on The Unit in 2017, along with Lee Geon. 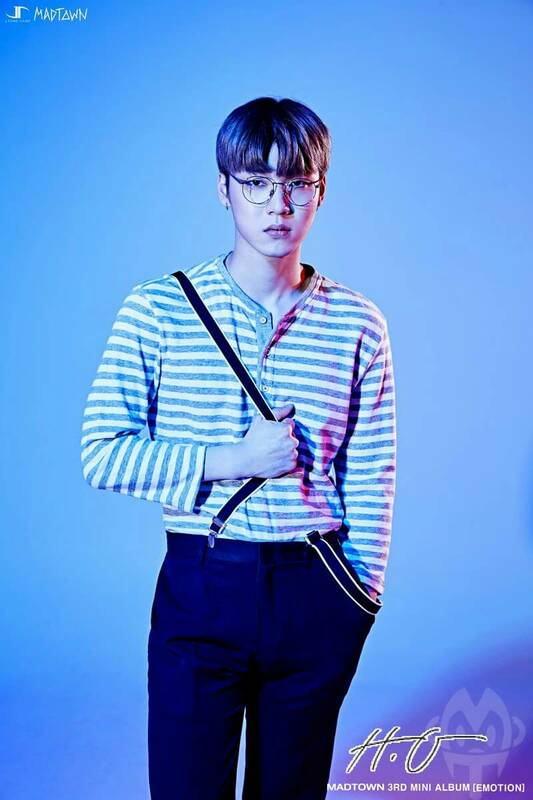 – He ranked 7th on The Unit and debuted with UNB, along with the others of the Top Nine contestants in April, 2018. 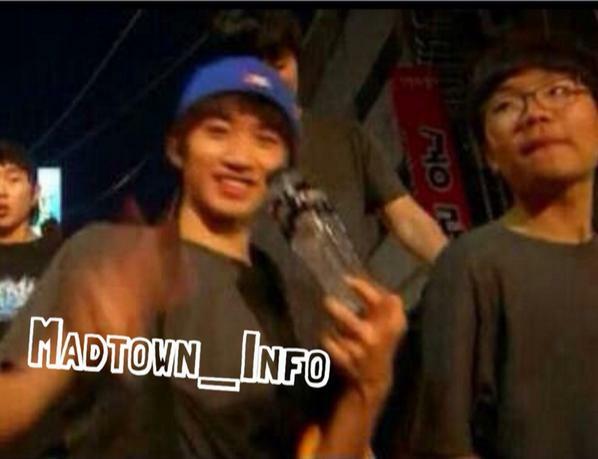 – He was friends with Daewon before they became trainees. 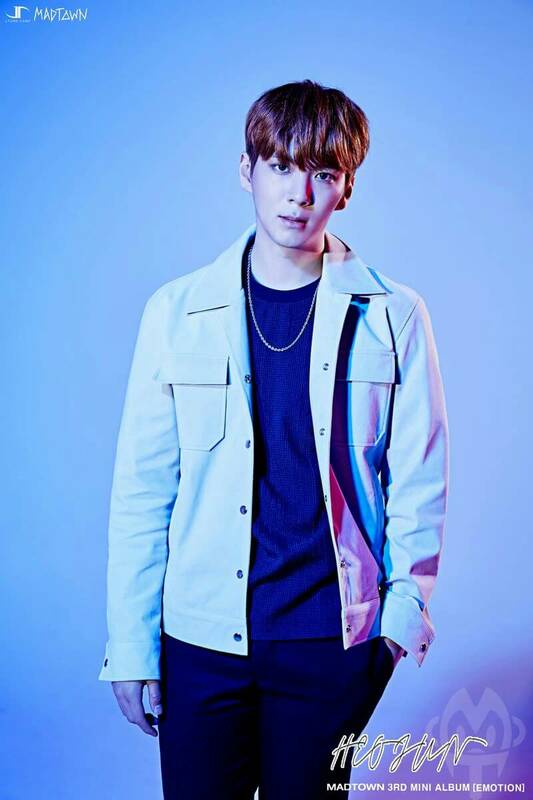 – He appeared on The Unit in 2017, along with Daewon. 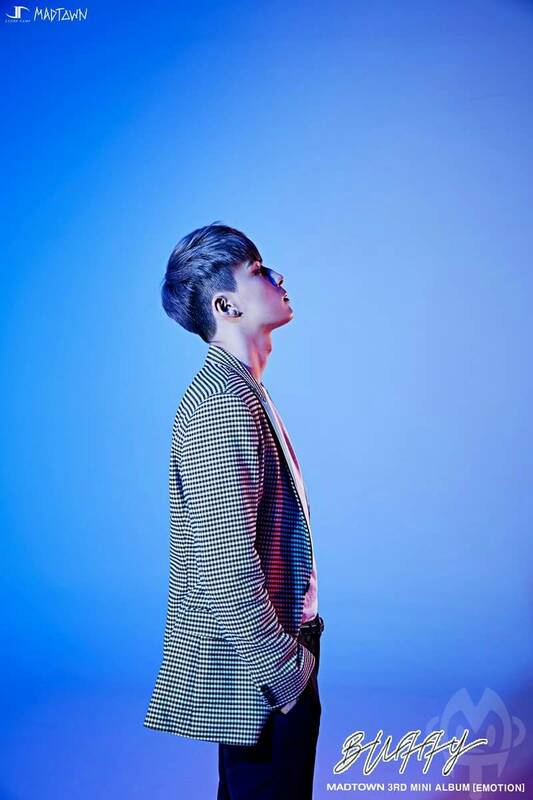 – He’s now debuted as a solo performer, with the new stage name Lee Woo. – He was on We Got Married in 2016, with the YG K+ model, Kim Jin-kyung. – He appears on the drama Weightlifting Fairy Kim Bok-joo on episode 1. 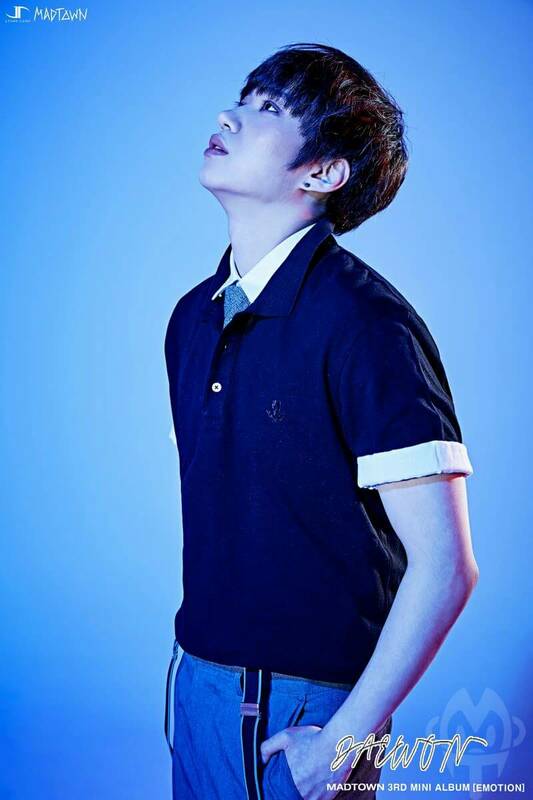 – He’s started a career as an actor under King Kong, by Starship agency, using his real name, Lee Jong-hwa. 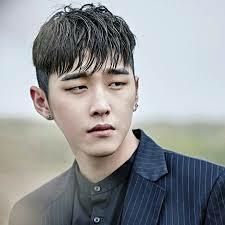 – He appeared on Law of The Jungle in Mexico, in 2018. – He’s a very quiet person and doesn’t really like to talk. – His role model is Rain. 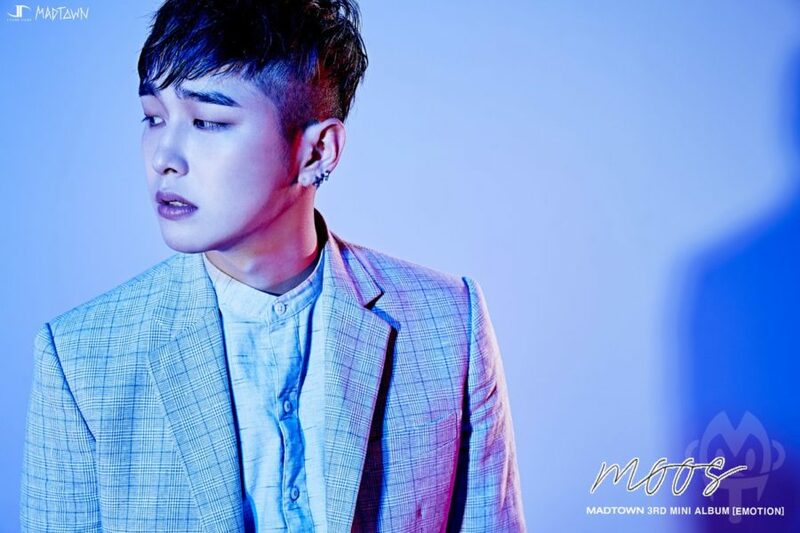 – He started pursuing an acting career after the disbandment of the group. 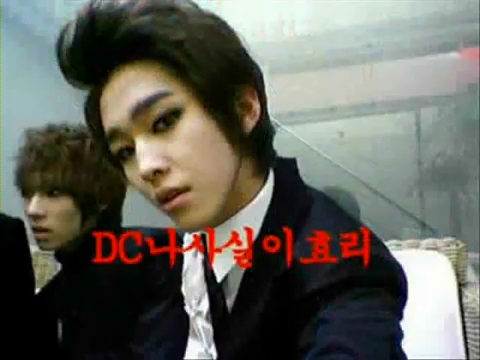 – He was a part of Pro C, along with Moos. 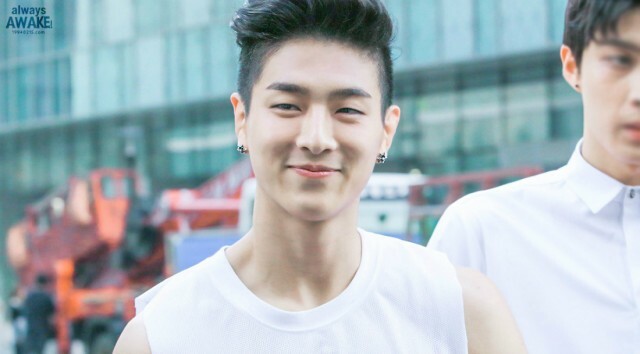 – His role model is San E.
– He trained for three years before the debut. 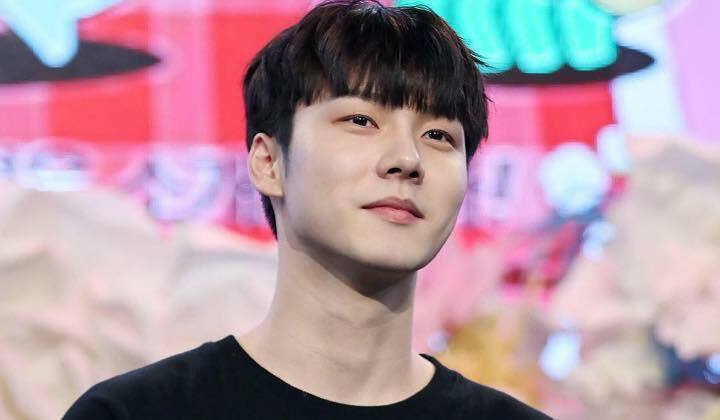 – He enlisted for the military service in 2017, and will be discharged in 2019. – His specialty is dancing. 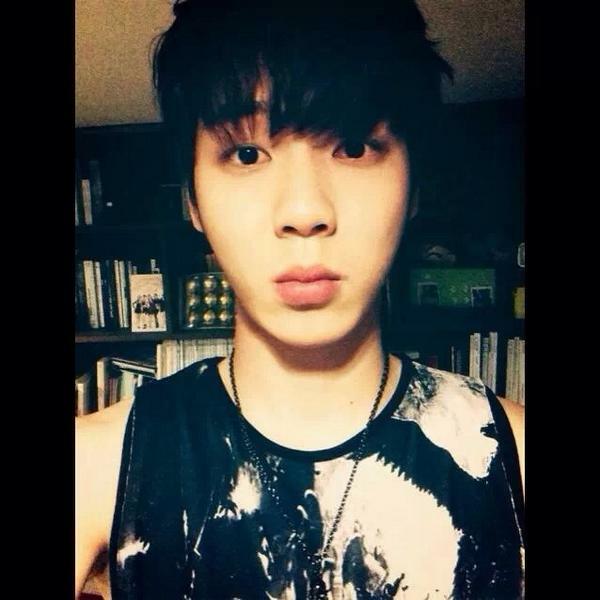 – He was once a trainee for JYP Entertainment before he joined J.Tune Camp. 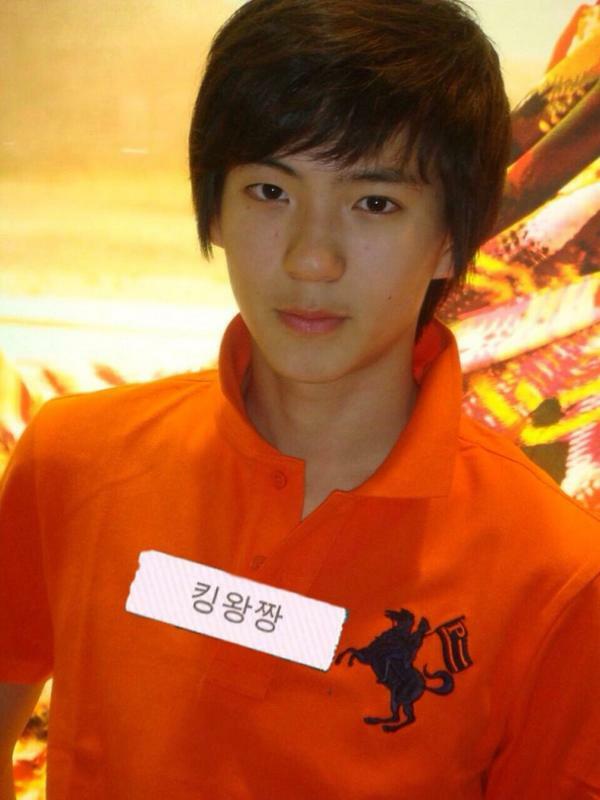 – He’s now a Broadcast Jockey on AfreecaTV. The reunion of former team members and high school friends, Lee Geon and Dae-won, on the KBS variety program, The Unit. 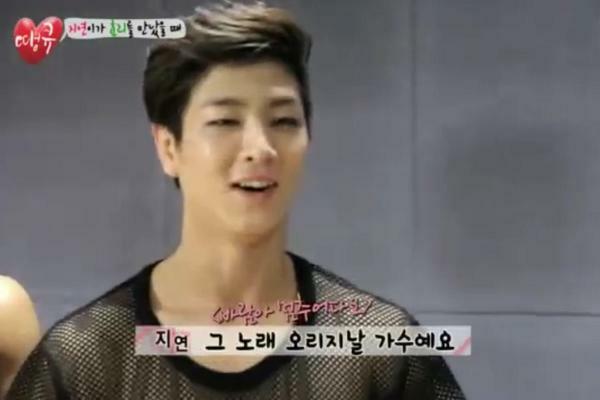 Preview of Jota in one of the We Got Married episodes, with his virtual wife, Jin-kyung. Preview of Jota in Cool Kiz on the Block, doing a judo match. Preview of Jota in Guesthouse Daughters along with Super Junior members, Shin-dong and Lee-teuk. A lot of K-Pop idols are surrounded by rumors of plastic surgery, because of their flawless faces and figures, but does that mean the rumors are true? 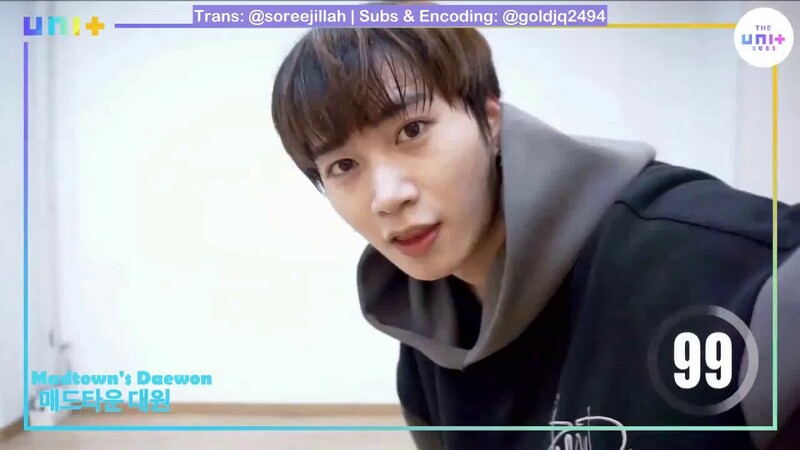 As for Madtown, instead of just having plastic surgery rumors, one of their former members, H.O, once told viewers about what was it like to get a nose job, on a video streaming service called AfreecaTV. He said that he always had problems with his nose, and claimed that he always wanted to get a nose job. However, since plastic surgery has so many side effects, he said that it’s important to do research to choose the right hospital to get the procedure done. Just like in the plastic surgery videos on the Internet, his nose was actually raised, then the doctor added some silicone to his nose bridge. The process didn’t take very long, and he also didn’t experience any pain, since he fell asleep. Not only that, but H.O also shared some tips for after the surgery. It takes about 6 months until the nose is fully recovered, so he said that he breathed through his mouth whenever his nose had a problem. Thus, he needed to apply lip balm often, since his lips would get dry as a result. 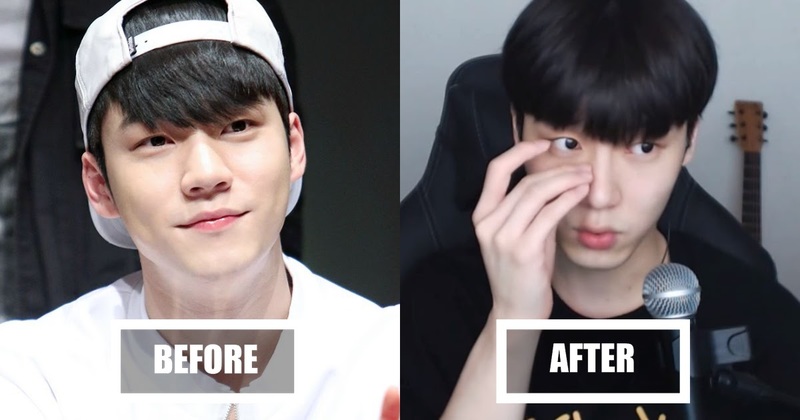 Since H.O has spilled the beans, let’s compare the pictures of Madtown members, before and after their debut, to see if they did any plastic surgery, as well! PeaceMinusOne Is G-Dragon’s Clothing Line That Is Always Sold Out! Did Lee Min-ho Undergo Plastic Surgery? Let’s Compare Before and After Photos!